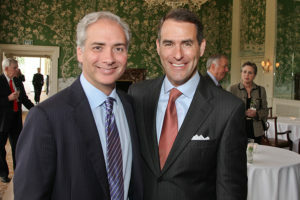 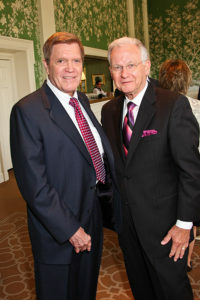 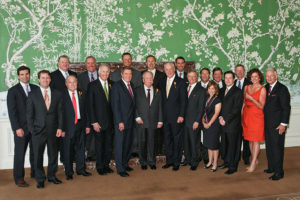 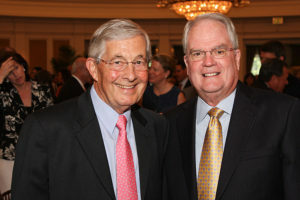 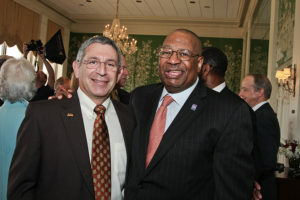 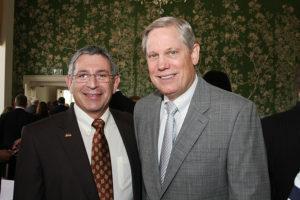 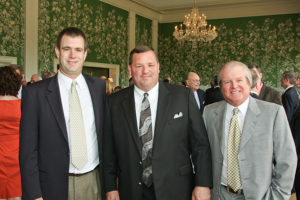 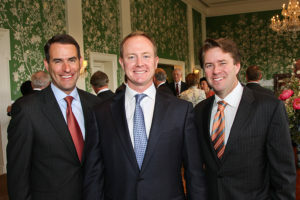 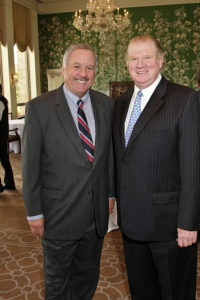 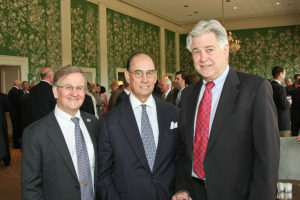 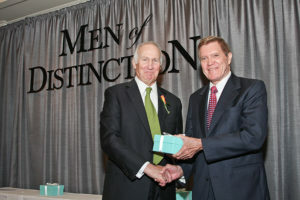 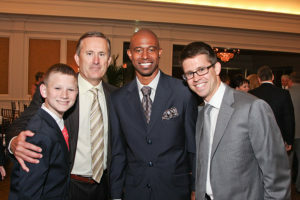 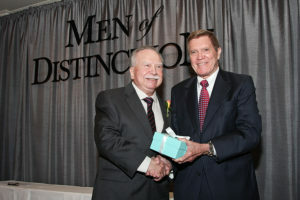 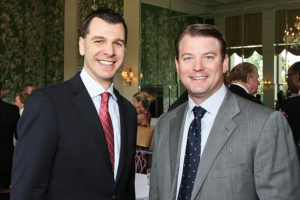 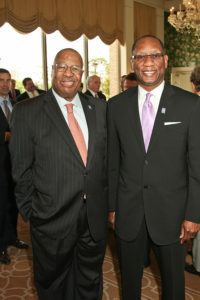 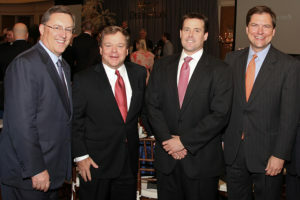 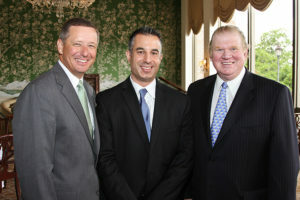 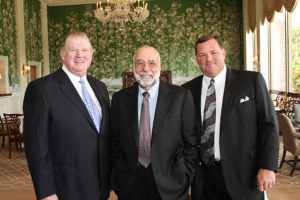 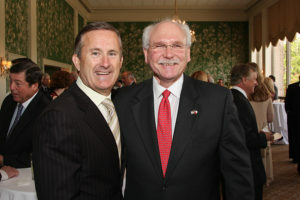 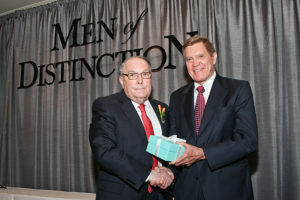 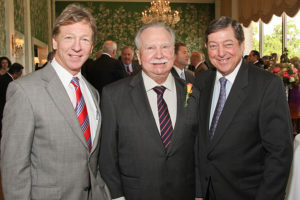 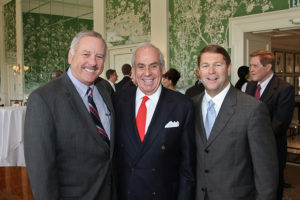 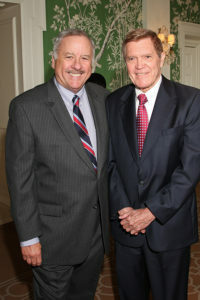 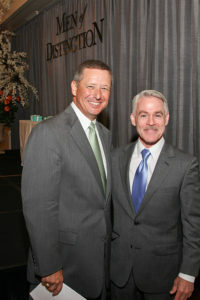 The 2013 Men of Distinction Luncheon was chaired by Don Jordan and held on May 8, 2013 at the River Oaks Country Club. 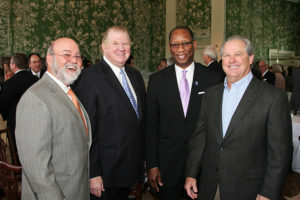 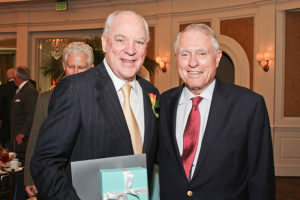 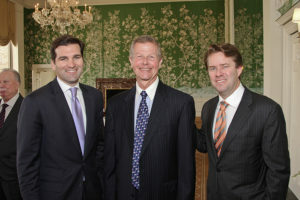 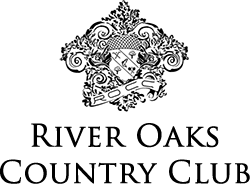 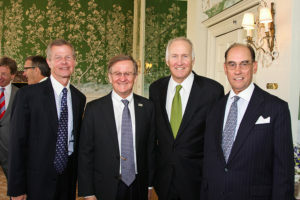 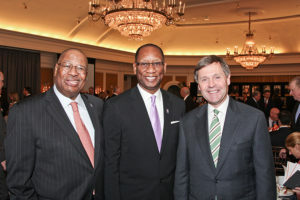 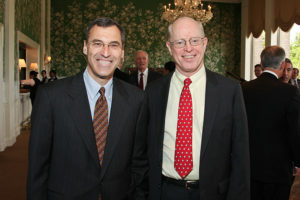 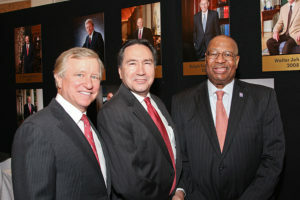 This year’s event was again a sell-out, honoring James W. Crownover, Robert C. McNair, Charlie Thomas and James T. Willerson, M.D. 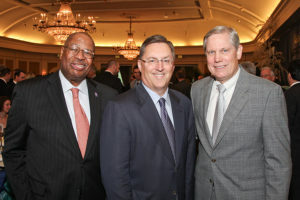 The proceeds from the event benefited Charles S. Cox, Jr., M.D., Director of the Pediatric Surgical Translational Laboratories and Pediatric Program in Regenerative Medicine at the University of Texas Medical School at Houston and Director of the Pediatric Trauma Program at the University of Texas-Houston/Children’s Memorial Hospital in the Texas Medical Center for his research in pediatric Translational Laboratories and Pediatric Program in Regenerative Medicine, and Joseph F. Petrosino, Ph.D., Director, Alkek Center for the Metagenomics and Microbiome Research at Baylor College of Medicine for his research in the Human Microbiome Project, which seeks to analyze the role of the body’s microbes in human health and disease.